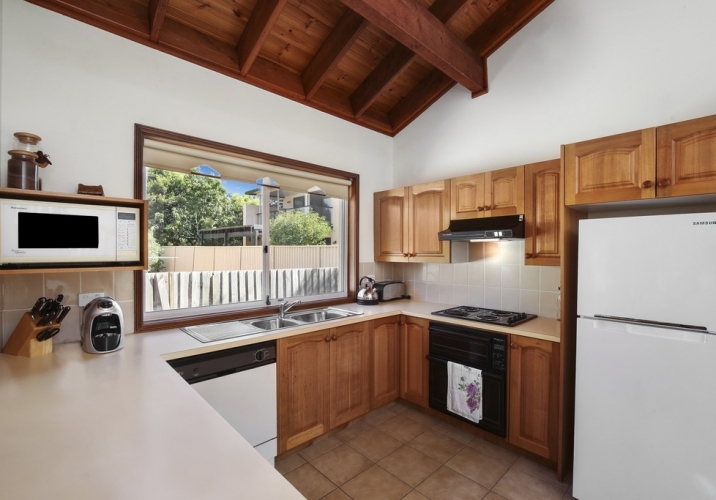 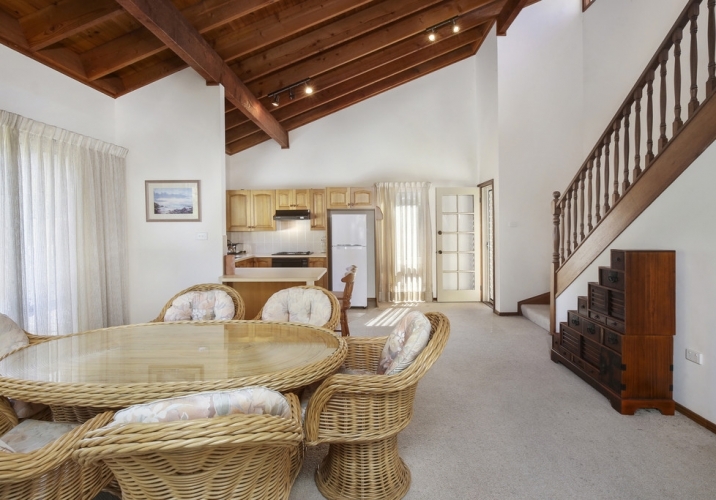 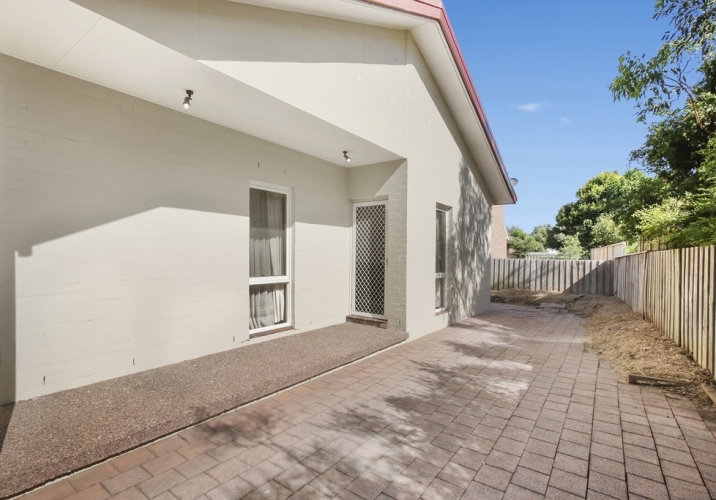 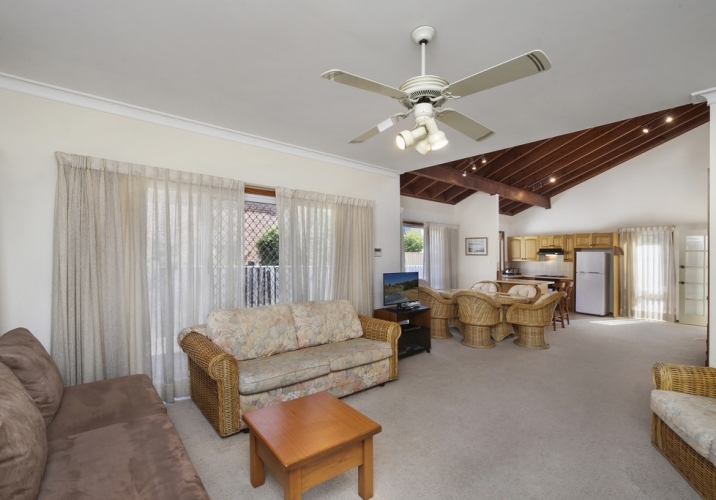 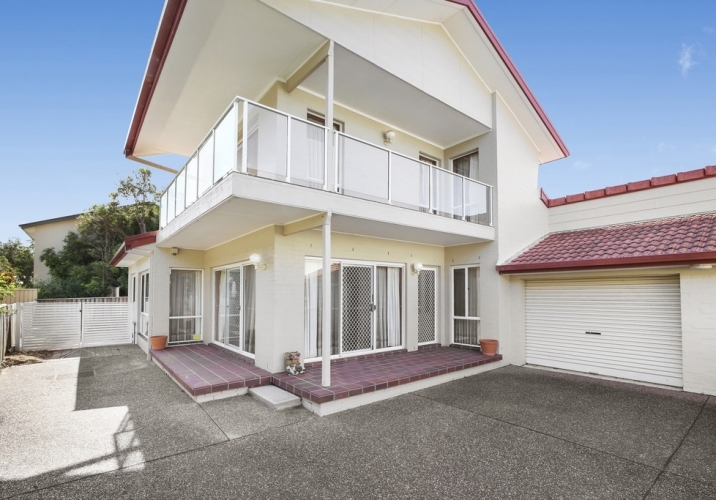 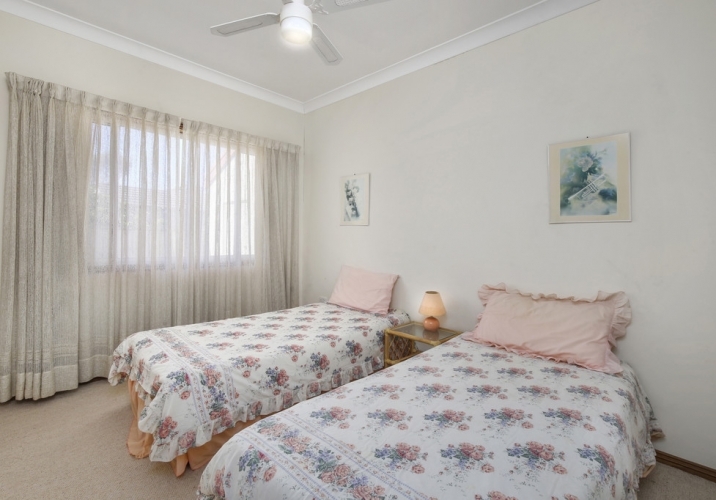 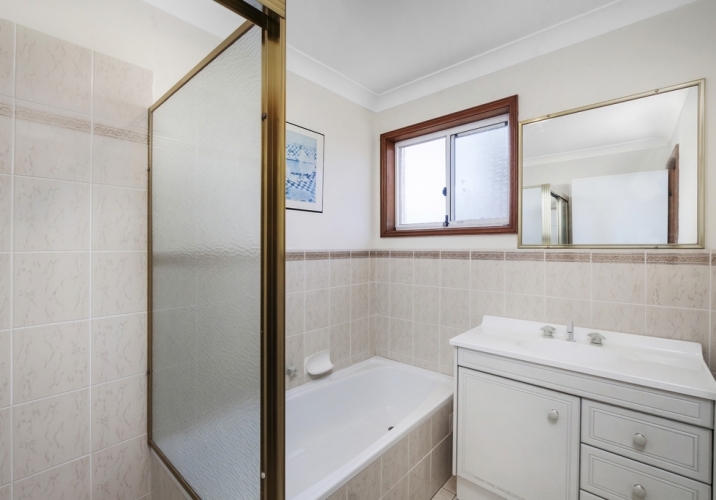 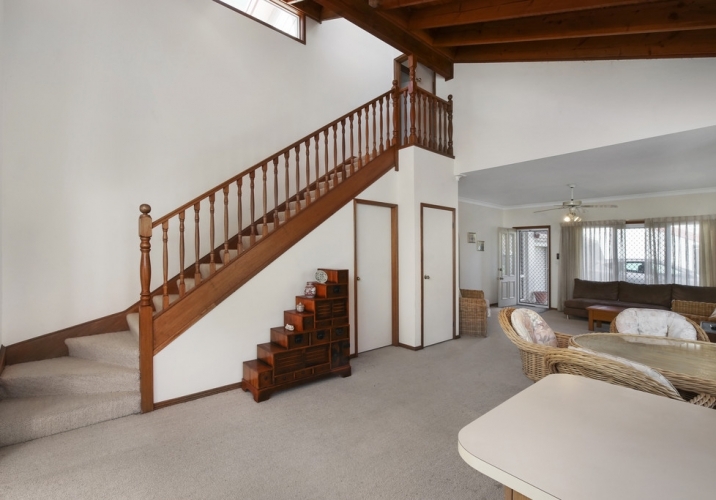 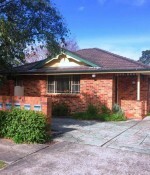 Expansive town-house situated within minutes to beautiful Umina Beach. 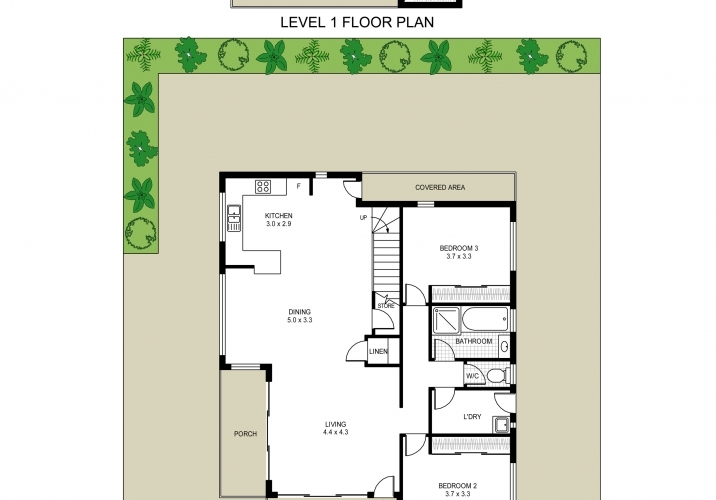 Spacious in design with 2 bedrooms and living areas on the lower level and the main situated upstairs with a beautiful wrap around balcony to capture the afternoon breeze. 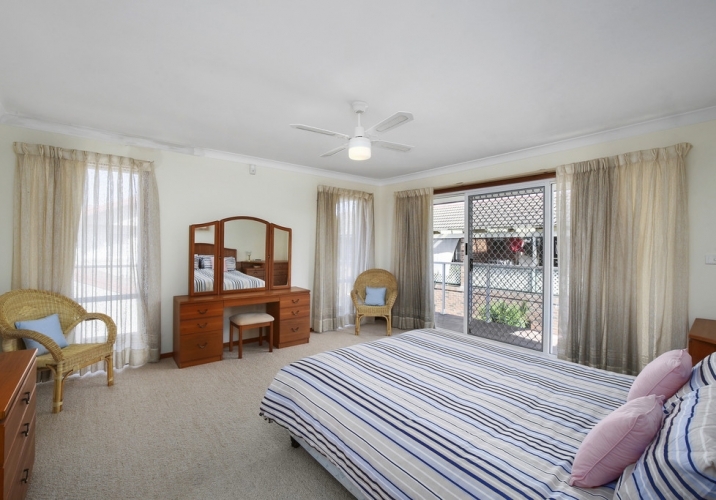 The main bedroom features an en-suite with a bath and shower and a walk in wardrobe that is so generous, it will be the envy of all your friends.